India: With less than two months to go for the deadline to link Permanent Account Number (PAN) and Aadhaar, only a little more than half of PAN holders have linked them, Central Board of Direct Taxes Chairman Sushil Chandra said here on Wednesday. 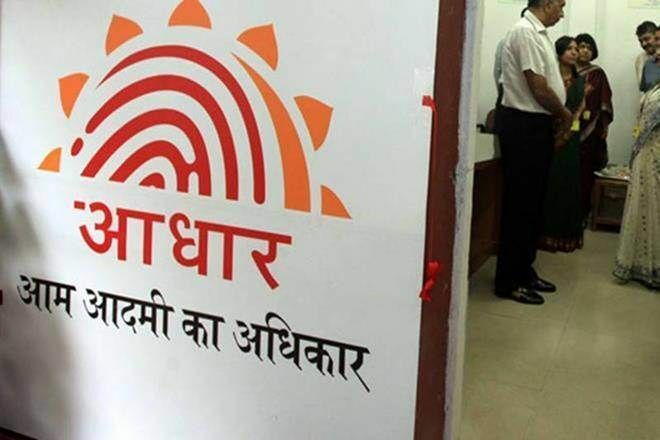 CBDT Chairman Sushil Chandra said that just 23 crore PAN card holders, out of 42 crore cards issued, have so far linked their cards with biometric ID Aadhaar, even as the deadline to link the two comes to an end on March 31, 2019. By linking with Aadhaar, we will know whether there are any duplicate PAN or not. And there are certain duplicate PANs… If it is not linked, we may cancel the PAN also, Chandra said. He added that once Aadhaar is linked with PAN and PAN is linked with bank account, the ITD can find out spending pattern and other details of the assessees. The Supreme Court has made it mandatory that income-tax returns will be filed with Aadhaar and the last date for linking PAN is March 31. The apex court in September last year had declared the Centre s flagship Aadhaar scheme as constitutionally valid.